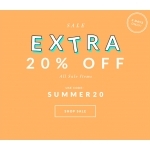 Extra 20% off for all Sale items at alexandalexa stores. 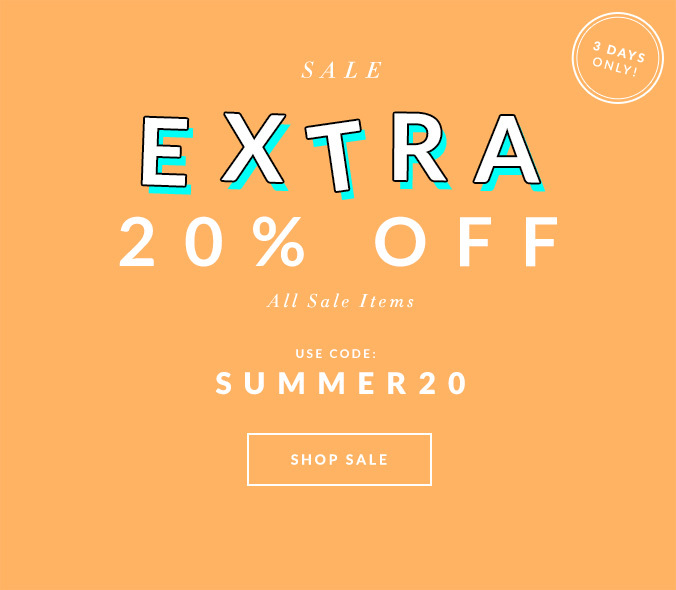 Shop online using code Summer20. Free delivery on all orders over €90. The promotion is valid online for 3 days.